Home / AKA / Bonang Matheba / Celebrity / Nicole Nyaba / Is AKA cheating on Queen B with Nicole Nyaba? 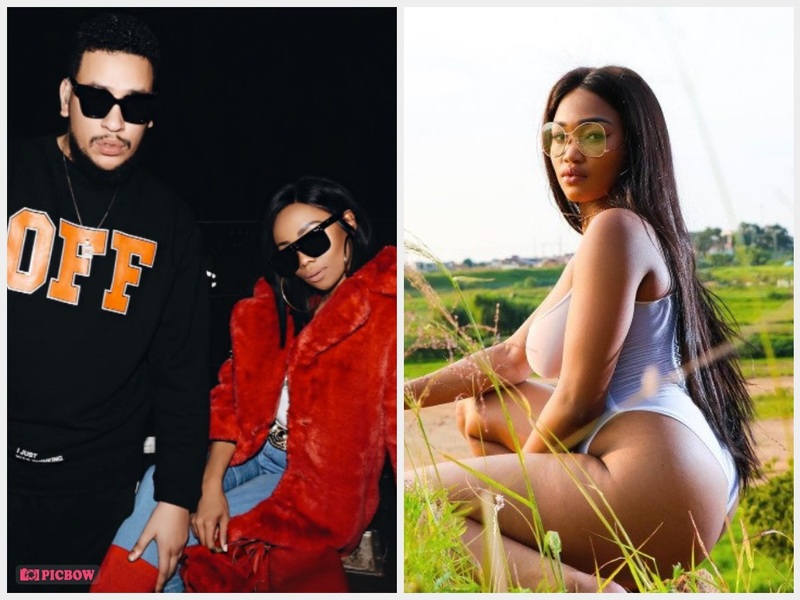 Is AKA cheating on Queen B with Nicole Nyaba? South African celebrity couples try and hide their relationship woes under wraps, however, the truth always comes out & the issues start to surface, and private affairs are suddenly not private anymore. For most celebrities, all it takes is just a rumour to shatter their relationships whether the rumours are true or not. 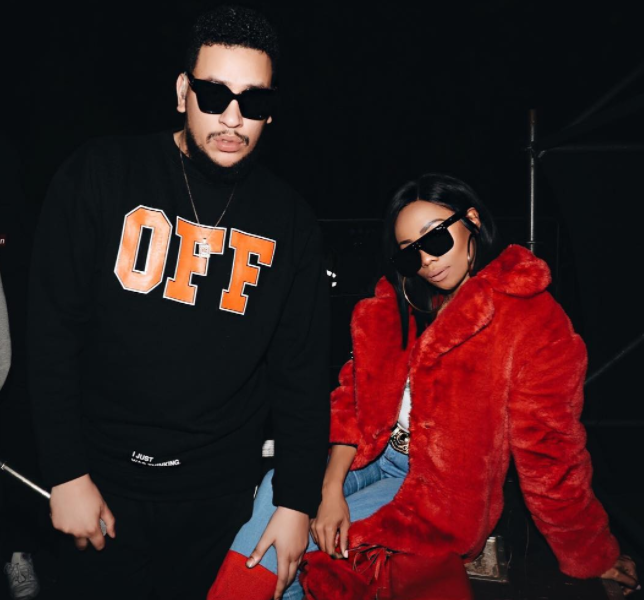 AKA and Bonang are the latest celebrity couple followed by cheating rumours. According to Sunday Sun, AKA is cheating on Bonang Matheba with Nicole Nyaba, the paper alleges that the two are secretly seeing each other and that they were all loved while Queen B was preparing for the Mzansi Magic Viewer's Choice Awards. The paper then went on to say that AKA and Nicole were spotted at the screening of the Floyd Mayweather fight at the Hard Rock Cafe in Sandton. 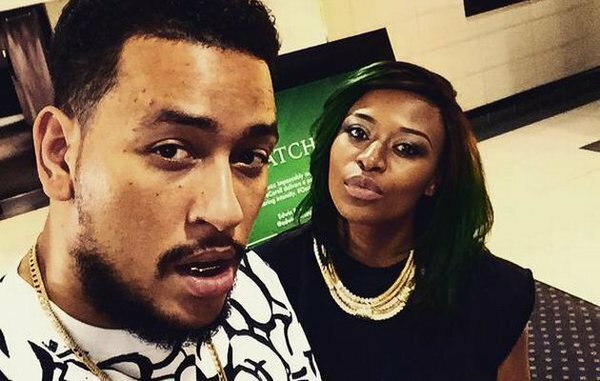 This is not the first time AKA has been involved in an alleged cheating scandal, a few years ago, DJ Zinhle accused him of cheating on her with his now girlfriend, Bonang Matheba while she was pregnant with their child.